What did you pay for your 2019? Thread: What did you pay for your 2019? Thats good news HammerTime, you are gonna love it! Confused about your roof purchase? The SS SE comes with Roof, Extra Led pod lights in the nose, and LED lights in the interior. Why did they charge you for a roof? Have a great ride, I'm at the dunes this weekend and just installed my LT kit! The blue version doesn't come with a roof or additional lighting. It's confusing as the white and blue are both labeled ss se's. The white one also has the x2 shocks. 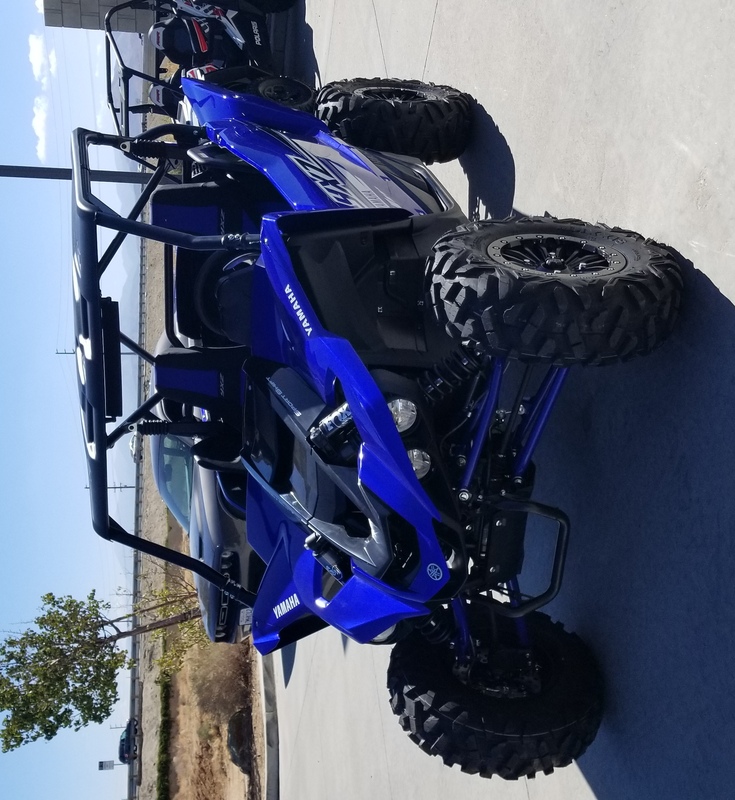 $16769 Standard 2019 SS not including tax and accessories at Platinum Powersports Rockford Michigan. That is including the 680 freight and 99 doc fee. Best deal I ran across local to Michigan. Granted, I only called stopped a few places. Most places didn't have the standard model yet either. Platinum was generally good to deal with. I would recommend them. After one day of banging gears in that car you will know you made the right decision. Just finalized a deal on an ss se white for 20k. Hoping this was a good decision over the rc turbo r I was pining over. How did you get your forum name??? How much you pay for Rekluse Clutch?